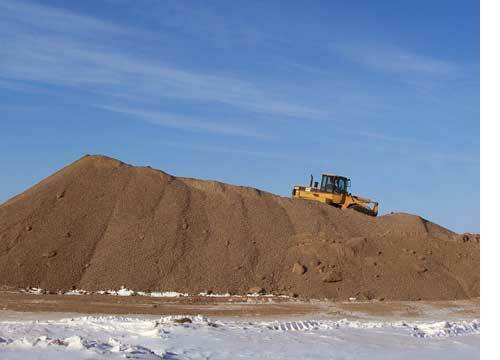 Heavily loaded gravel trucks have been heading north through Tisdale for more than a week as the Royal Municipality of Connaught is getting its stockpile ready for the summer to come. 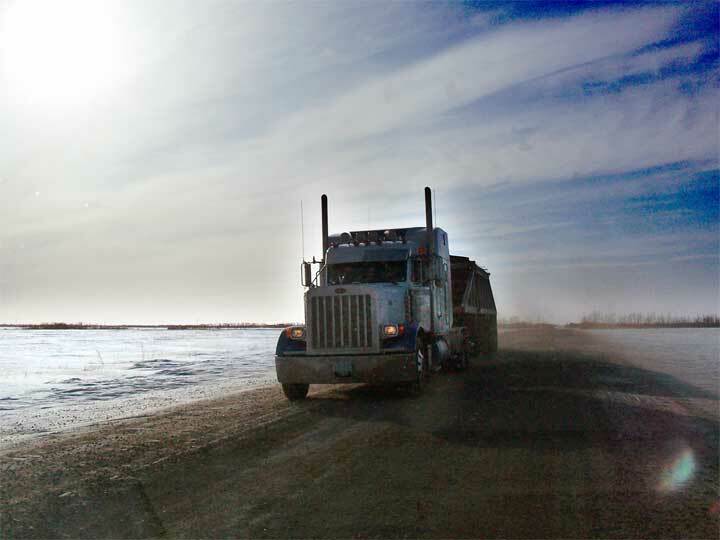 Though most people think of highways when they consider the complex system of roads in Saskatchewan it is the rural municipal roads that carry the burden of servicing Saskatchewan's major industries. Agriculture here and in other parts of the province the growing oil industry. Today at a meeting of the Saskatchewan Association of Rural Municipalities in Saskatoon the organisation called for an allocation of $95 million from the provincial budget to rebuild roads and bridges. Saskatchewan's economy depends upon the ability of municipal government to provide the transportation arteries that bring products to market and allow the oil industry to continue to develop. 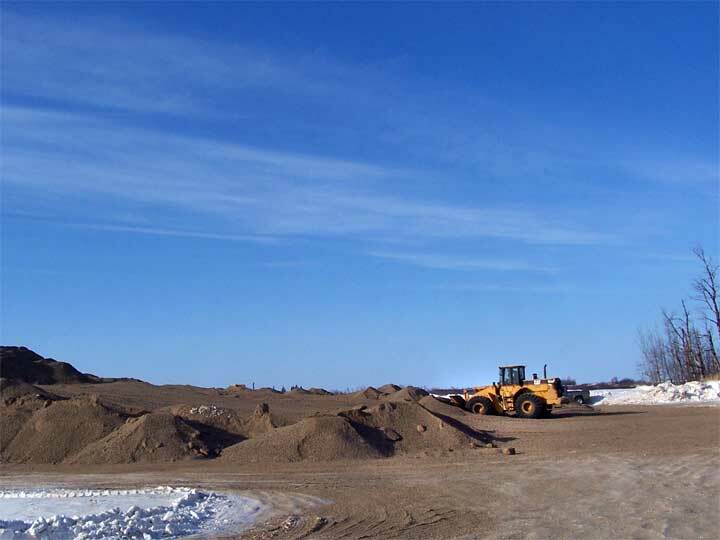 The oil companies in the Southeastern portion of the province need to be able to put larger vehicles on the roads to service their leases and the aging roads and bridges are simply not up to the task. In the highly productive agricultural portions of Saskatchewan "B" trains are the way grain is being moved and we have roads designed for three ton trucks.